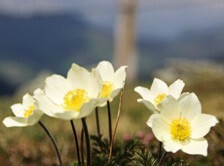 Simply order the Gastein Hiking book online. Delivery through the Austrian Postal service; Payment with receipt. We hope you enjoy using the Gatein hiking book. 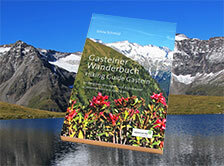 The Gasteiner Hiking book is a classic that has fascinated hikers and climbers in the Gastein Valley for decades. With this new and updated version we wish to conserve this lovely tradition. This Information will be updated here regularly. Stamp each Tour with the Wanderstempel on the designated pages in the diary or in your Hiking pass at the tourist offices. If you have enough points collected, you can select the appropriate walking pin in the tourist office to purchase. 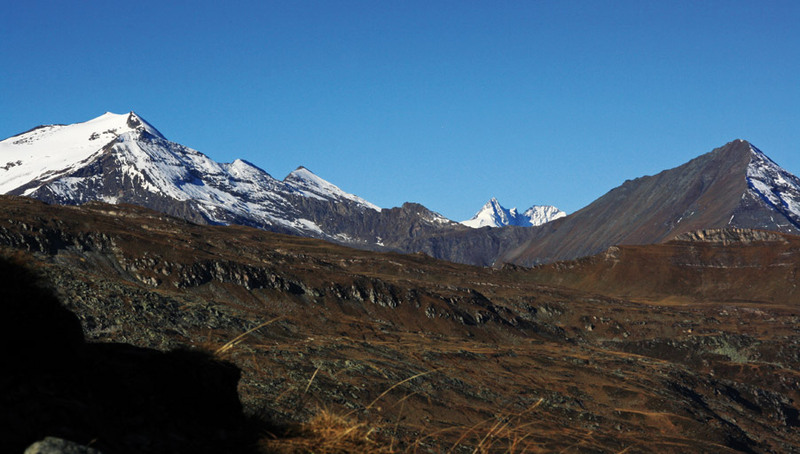 Gastein “Wanderbuch” (hiking book) and Gastein “wandernadel” (hiking pin) - these are real classics that have accompanied hikers and climbers of the Gastein Valley for decades, inspiring and motivating. 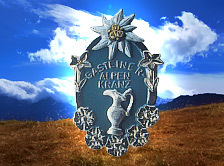 The new Gastein hiking book of the Gastein sections of the Alpine Club will now help to ensure that this beautiful tradition remains alive in the future. And, although "stamp office" and "peak crown", in the age of smartphones and GPS, geocaching and indoor climbing, sounds old-fashioned! 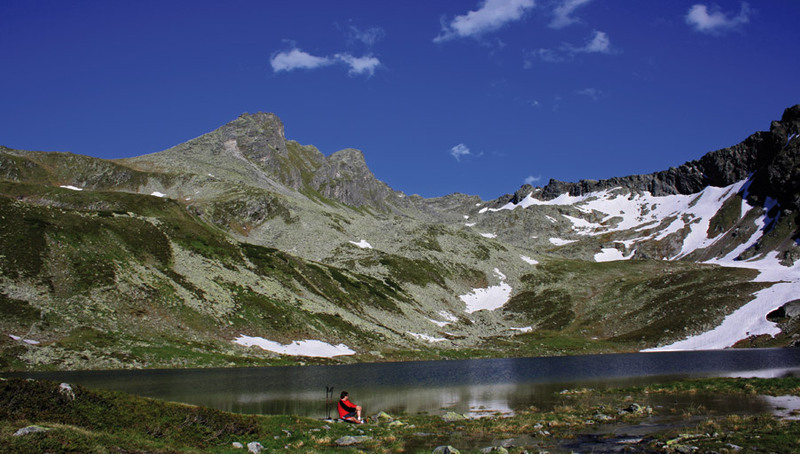 But when you scroll in the Gastein hiking book, or while "stamp collecting" when looking at the pages on the Internet or at the mountains you can be convinced again and again, to attempt new “missions”. 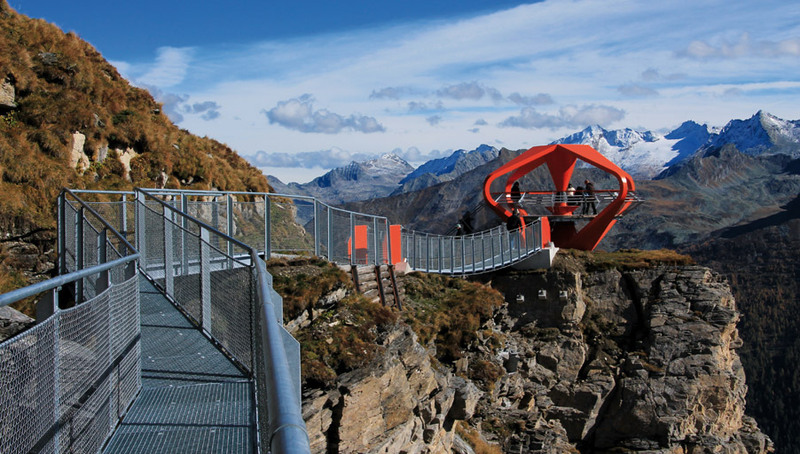 The mountains of the Gastein Valley are a priceless treasure that you ,or any of your guests, can discover through a variety of ways – only the right motivation is necessary. 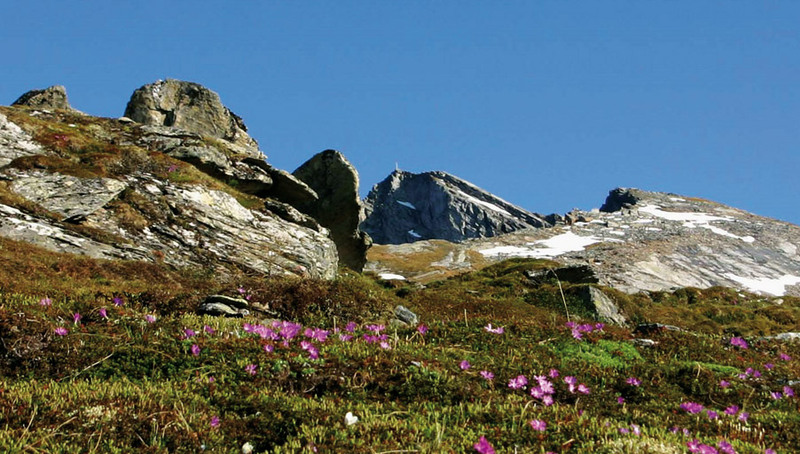 Whether you want to search for the sporting challenge and achieve one of the “Wandernadeln”, whether you collect the stamps as memorabilia or “only” keep your mountain experiences in your hearts ... We wish you a lot of fun with the hiking book and on your trecks in the Gastein Valley! 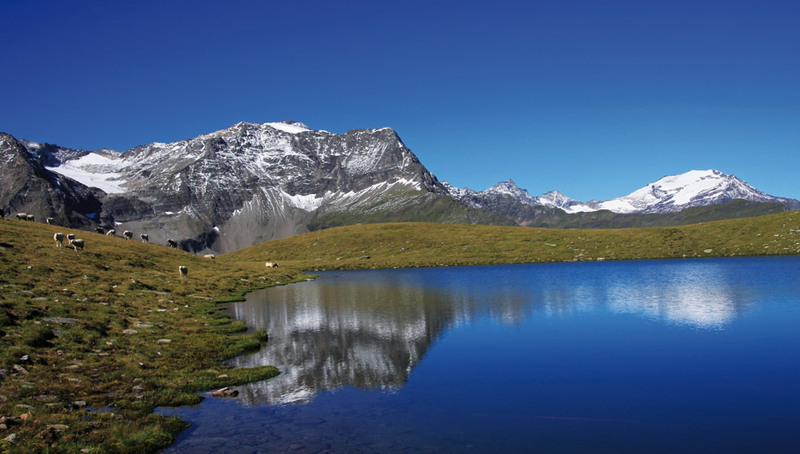 • The 40 most beautiful hikes in the Gastein Valley. • 19 starting points (directions, description, other possibilities, important telephone numbers and Internet addresses). 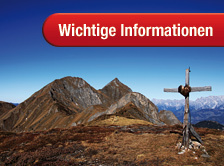 • Height profiles, map sections (Mayr hiking map) and impressive picture for each tour. • “Wandernadel” points for each tour. • Bilingual (German-English) Convenient pocket size, 132 pages, perfectly bound, sturdy cover.